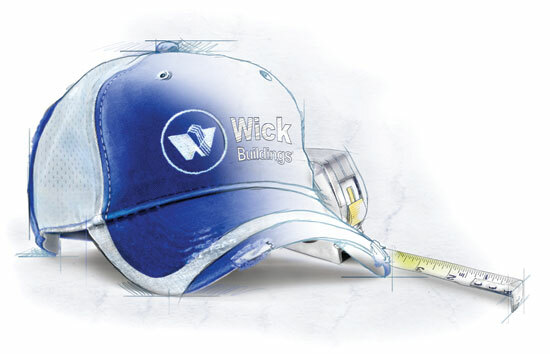 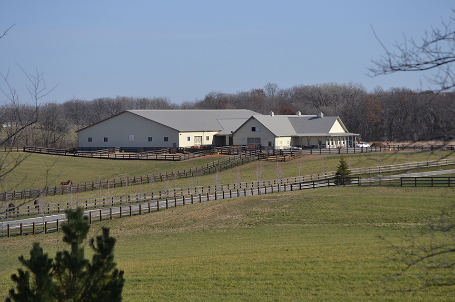 From large arenas to small horse stables, we offer equestrian facility planning and construction. 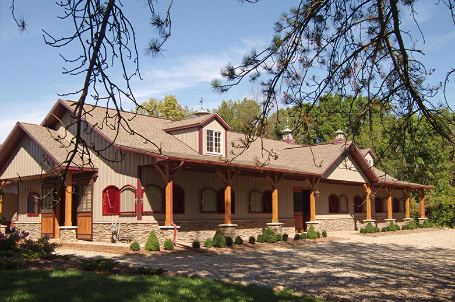 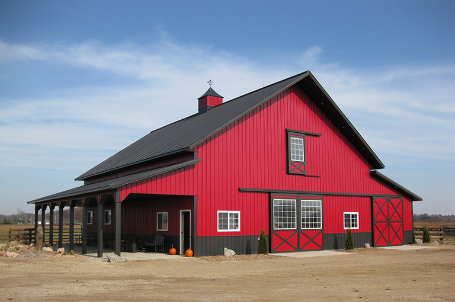 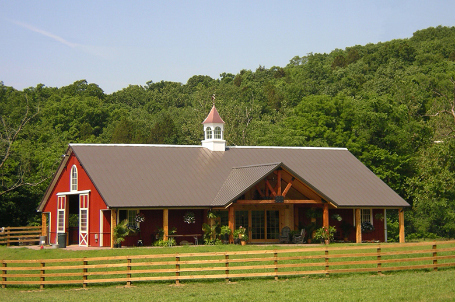 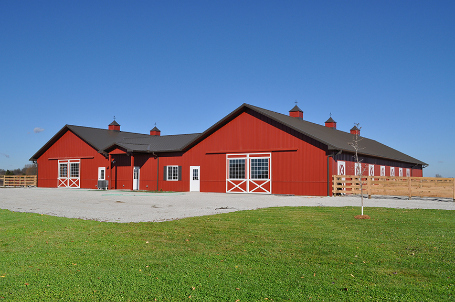 Your equine facility will accommodate and incorporate the latest technology for horse and human comfort and convenience — you can even add second story living quarters, a viewing room or power-vented cupolas. 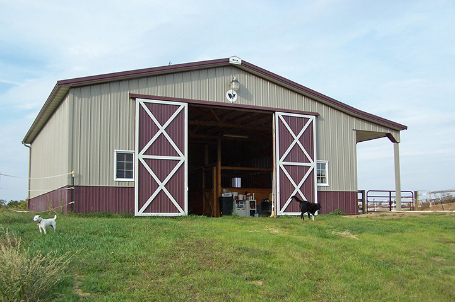 We can do that and more.